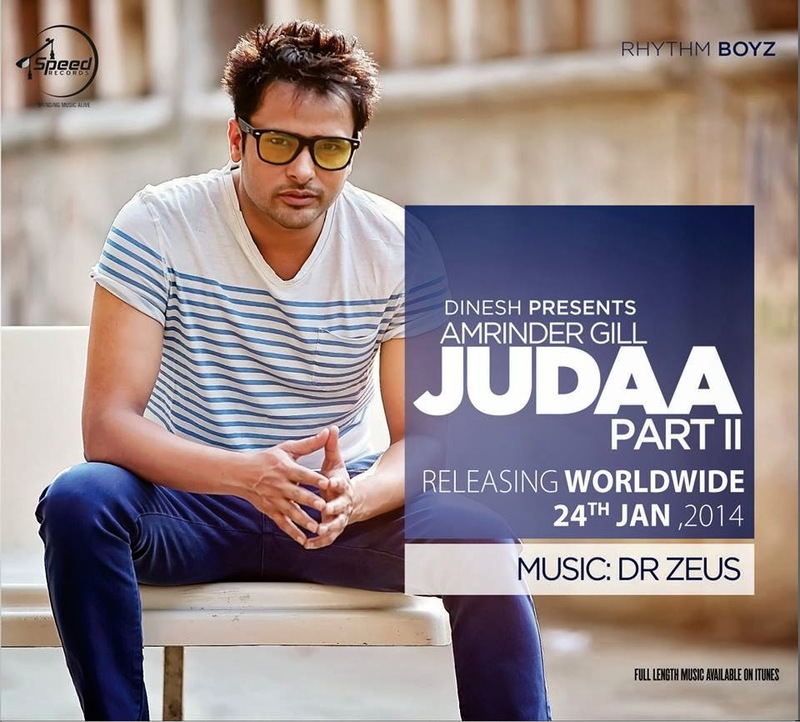 After super success of various albums and last album Judaa, young heart-throb romantic singer Amrinder Gill is back with his new album Judaa 2, which is sequel of previous album. 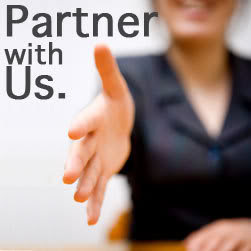 Music is again done by Doctor Zues and various heart touching lyrics are written by various lyricists. Along with the release date new look of Amrinder Gill has also been released. First song Mera Deewanapan released on youtube has hit the mark of 11 lac views less than a week. A source close to Amrinder told us that Judaa 2 releasing worldwide on 24th January, 2014. Album will be available online on major digital platforms worldwide. Please BUY ORIGINAL and curb Piracy.